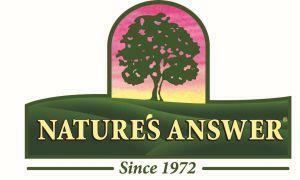 Nature’s Answer is a growing vitamin and nutraceutical manufacturer located in Hauppauge, NY, and we are looking to add a part time Graphic Artist to our Art Department for the following position. The candidate will be creating and revising artwork for print catalogs, packaging, and brochures as well as web-based graphics for our website, Amazon, email blasts, and social media. The hours would be flexible from Monday through Friday. Approx. 25 hours per week.